For quite a long time now, gloves have been a very important part of dressing. They have been used for both utilitarian and decorative purposes. A number of people wear gloves as protective covering of the hands especially during cold weather. They can also be used as accessories for enhancing fashion. Whether as protective gear or for fashion; there are a number of factors that one needs to consider to get gloves that satisfy their unique needs. This is exactly what glovesmag.com does. 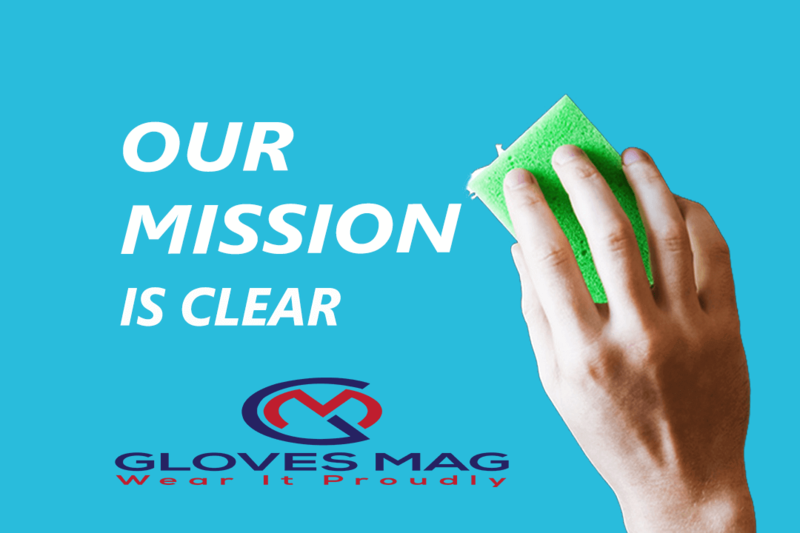 We fully understand the importance of choosing the right glove and it is our aim to help you make just the perfect choice. Glovesmag.com offers incredible articles that provide an in depth coverage of gloves. From our blog, you will get all the information you need regarding gloves. Ranging from the best material for gloves, to the most ideal glove design for your specific needs through to the appropriate glove size, you will get comprehensive details about gloves from our blog. It is important to know more about the glove you intend to purchase before making the actual purchase. Factors such as durability, stylishness and comfort determine quite a lot the experience one enjoys with the glove they choose. This is another area in which our blog will come in pretty handy. We offer fair and impartial reviews on a wide range of gloves. We feature a variety of designs and have all the reviews you may need to make the right choices. There are lots of transformations in the fashion trends of gloves. Glovesmag.com keeps you up to date with the latest news on glove fashion thereby helping you make the right fashion decisions. Our blog is aimed at providing useful information on gloves. The articles and reviews we feature are sure to help you in your search for the best quality gloves at competitive prices.